Focusing on best practices for sales processes, management and tools. 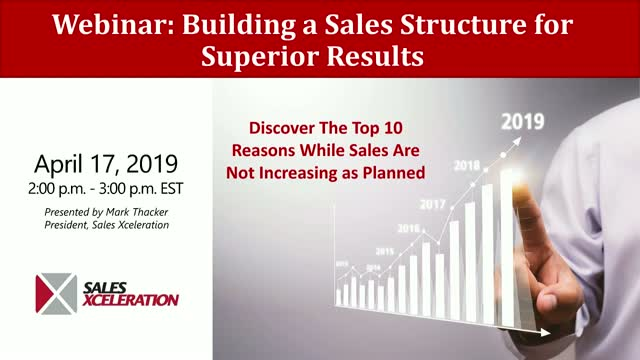 At Sales Xceleration we build a path to more sales. We provide small to mid-size business owners with an experienced Sales Consultant to drive sales growth when you need it most. Our Advisors do the work for you. They focus on creating a sales plan, finding your best customers and growing your sales.